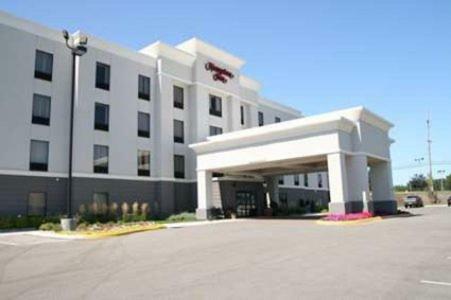 Located just 5 minutes from downtown Warsaw, Indiana, this hotel is less than a mile from Winona Lake. It features an indoor pool, a daily hot breakfast, and free Wi-Fi access. Cable TV with HBO and a flat-screen TV are included in all rooms at Hampton Inn Warsaw. They are furnished with a work desk and equipped with a coffee maker. 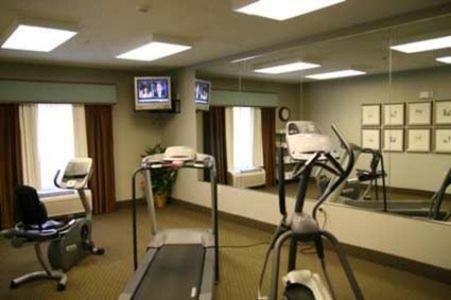 There is a modern fitness center on-site at the Warsaw Hampton Inn and the front desk is staffed 24 hours a day. 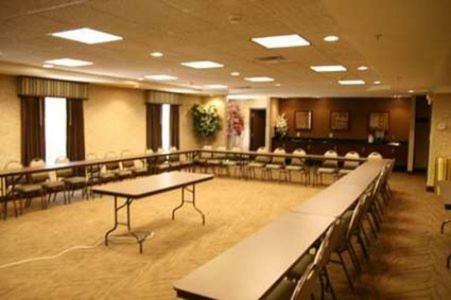 The hotel has a business center, as well as meeting and banquet facilities. Pine Lake Park is a 6-minute drive from the hotel. Grace College is 1.1 miles away. the hotel Hampton Inn Warsaw so we can give you detailed rates for the rooms in the desired period.